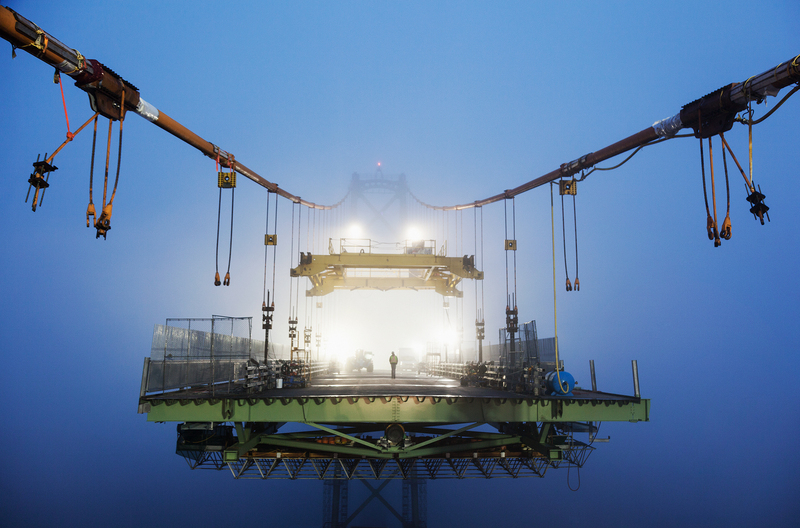 After 60 years, the steel suspension of the Macdonald Bridge in Halifax was nearing the end of its lifespan. The corrosion on suspended spans made maintenance impossible. As a result, “The Big Lift” program was put in place. Replaced in 46-segments, which includes the bridge’s three-lanes, bike lanes, and sidewalks, the result is new bridge infrastructure, leaving only the original towers, main cables, and anchorages. 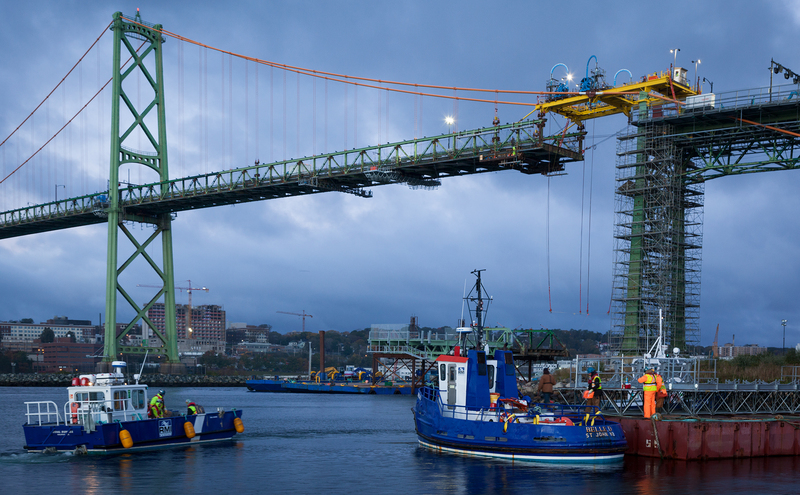 We provided project management support services to Halifax Harbour Bridges, who led the Project Management function. Our team led the planning and implementation of a Project Management Office (PMO) and the development of project controls. Our project execution advisory services and support to the PMO included change controls, progress billings, schedule monitoring, communication planning, risk register, and issue log updates.